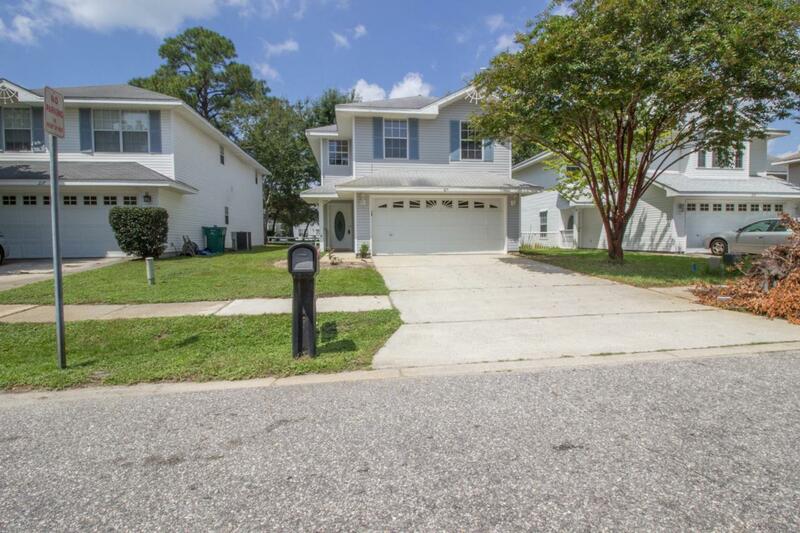 Exceptional home located in the heart of Destin! 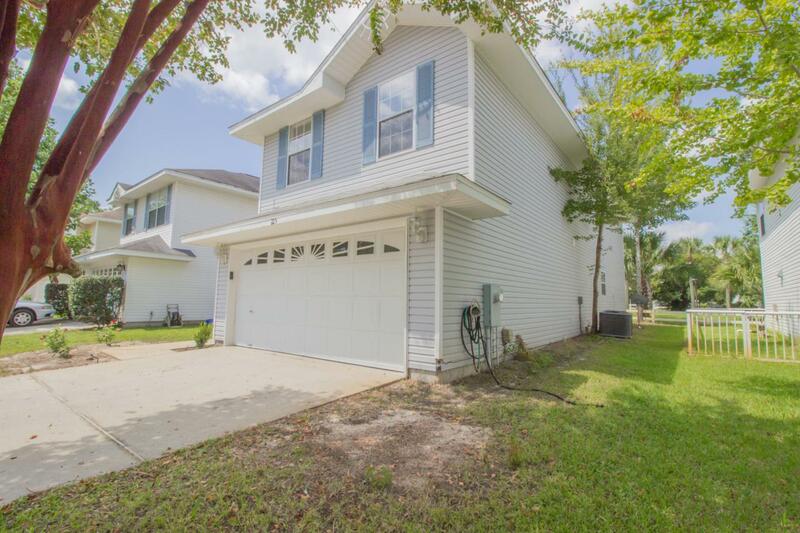 Twin Lakes home backs up to the children's park and offers a 2 car garage, spacious kitchen with dining area, carpet throughout main living areas. The second-story has all three rooms, as well as a flex space. The Master Bedroom has a double vanity and walk in closet. 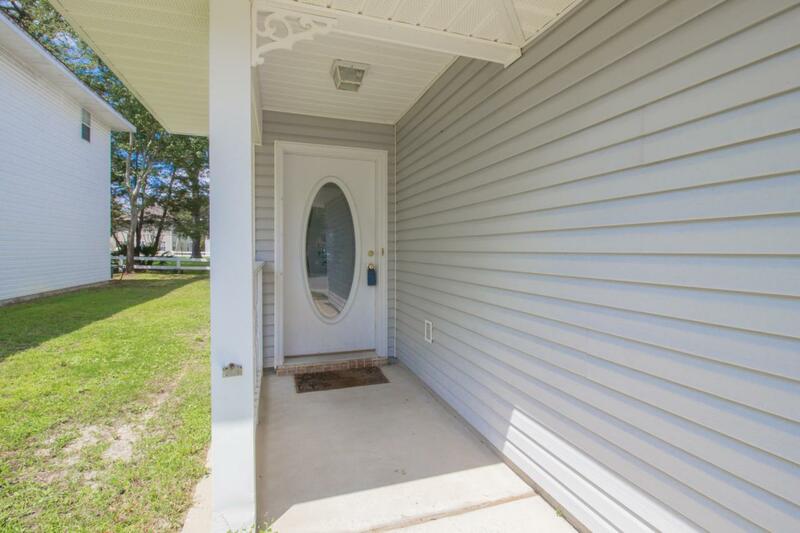 Twin Lakes community offers close proximity to dining, shopping, Harborwalk Village, and Destin Commons and a short commute to Eglin Air Force Base and Hurlburt Field. 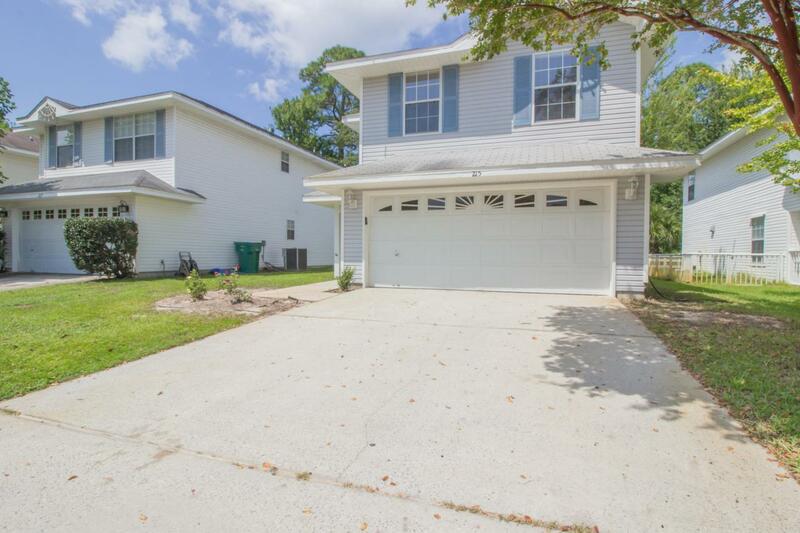 Make 215 Twin Lakes Lane your Destin home today!